Old sheets or blankets are ideal for making sure that furniture is protected from damage and scratching. You should make sure that your furniture won’t be able to slide around or fall over in the back of your van. Make sure drawers can’t slide out, tying string around the chest of drawers or stacking heavy boxes in front of them can be quite effective ways of stopping this. Make sure the boxes at the top are tied or wedged into place - and won’t go flying at the first corner. Tape all boxes closed wherever possible. Pack the heaviest boxes at the bottom - stacking boxes is fine but to prevent damage and instability you need to ensure that the boxes at the bottom will stand the weight of those above them. If your van is not full all the way to the back doors, tie some rope or straps across the van to prevent the load from sliding backwards or toppling over as soon as you accelerate or go up a hill, many of the vans have tie points for such things. Packing and moving house is one of the most stressful yet rewarding experiences! We as private individuals or as a family move more now than we have ever done before. We also move further afield as well, not being content with staying in the same Village, Town or City, we move across countries and continents also. 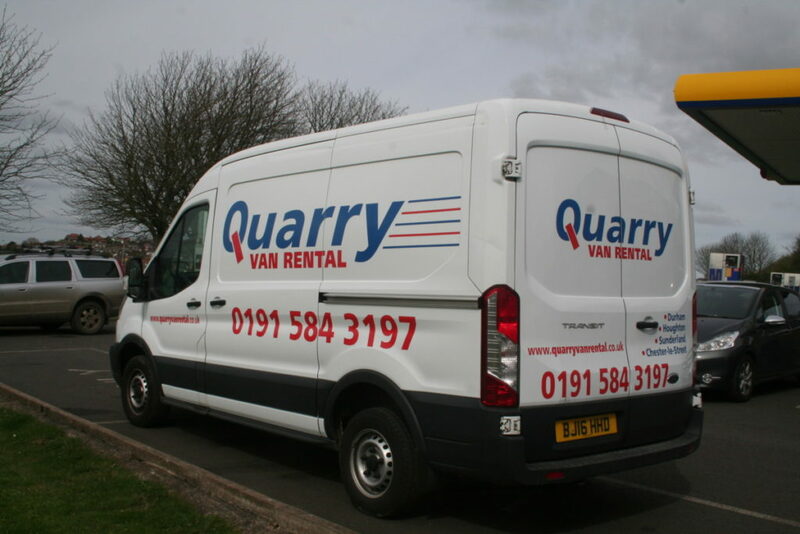 With removal companies charging so much to do this, it almost seems like a second stamp duty for some of us these days with quotes ranging from £500 for a small two bedroom flat to many thousands of pounds for a larger family house – why not move yourself, Quarry Van Rental can help you! Moving home consists of packing and transporting often hundreds or thousands of different objects, each of different shape, size and value, from one location to another. Once you decide to sell, you should start packing your contents into cardboards boxes for storage in the shed or garage, it can make you house look less cluttered to prospective buyers as well as giving you a head start. Silica gel sachets can be dropped into your cardboard boxes to prevent moisture damage. Here are some handy hints and tips to help you get yourself and your home ready for the big move! Sort out your clutter as de-cluttering can be a task in itself. Start with the areas most common to contain clutter such as the loft/attic, garage and shed then work through the rest of the house, one room at a time making sure to label everything as you go along. Sort through everything and decide what you want to keep and what you want to sell or give away, not only will you reduce the amount of things you have to pack and move but it will be a great way to see things from a fresh perspective in time for your move in a new home. You will need to fill out and return a postal redirection form from the Royal Mail to ensure your mail is re-directed to your new home address as it can take up to 5 working days in the UK and longer if you are moving overseas. You pick up a form at your local Post Office or download one from www.royalmail.com. Start to notify your relevant companies, organisations and clubs etc that you will be moving, remember the utilities companies will usually ask you to phone on the day you are moving with final meter readings so make a note of these. Your packing should be well under way by now, starting with the items you use infrequently or those non-essentials items such as pictures and books. 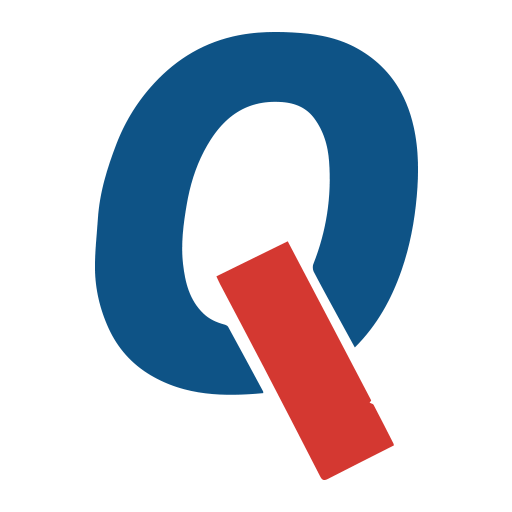 Book time off work for your move and return any return borrowed items such as DVDs and games, library books, etc. Look out all the keys for your house, including those for windows, the garage and the garden shed and any spare sets you have given to family, friends or neighbours. It’s a good idea to label each key for the new owners. Confirm your moving date and time and all the items that need to be moved with your friends and family that are helping. Launder clothes and linen and pack away as much as possible. A great way to move clothes is by using wardrobe cases. These boxes have a handy hanging rail so you don’t need to remove your clothes from their hangers which reduces the need to iron everything once you’ve moved in to your new home. Get a box together with all the items you’ll need for your first night in your new home such as cleaning materials, toiletries, toilet roll, bedding, nightwear and a change of clothes. Also remember to pack essential medicines etc that you may need. Start to clean your house in preparation for the move beginning with the least-used rooms and so on. Remember to keep a separate secure bag/box aside for any valuable items such as jewellery, cash and important documents such as passports, etc. so these can be kept with you on the moving day also. Ensure everything, except for essential items, has been packed and labelled ready to be loaded up if you haven’t started already. Defrost your fridge and freezer, ensuring they are completely dry and the doors remain open to prevent mildew. Also prepare your washing machine for moving and disconnect the power and water. On the morning of your move, have a final clean of your house and ensure all windows, garages and sheds are locked and that the utility supplies have been switched off. Phone the utility companies with a note of your final metre readings. After everything has been loaded onto the van, have a final check around the house including all cupboards etc. in rooms to ensure nothing has been missed. Ensure your friends and family knows where they are going if you are not driving, and tell them of any access or parking problems at your new home. Leave the keys and documentation relating to the house in the agreed place with a note for the new owners explaining what you have done. Once everything has been unloaded and taken to the appropriate rooms in the new house its time to relax and enjoy your new home! Use bubble wrap, wrapping paper or newspaper to wrap all your breakables. Newspaper could leave ink smudges on certain bits and pieces and should only be used to cushion items that are already wrapped. Use towels, old sheets and/or blankets to wrap and cushion fragile items or furniture. Use zip lock bags or similar for small odds and ends from your drawers, easy to mark which bag came from which drawer.